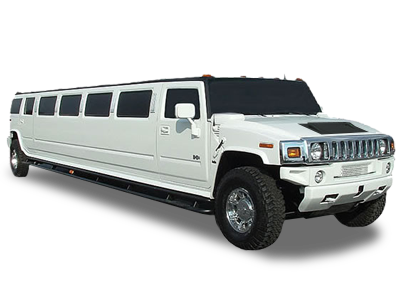 Best Prom Limos, Prom Hummer Limousines, Prom Party Buses & More! 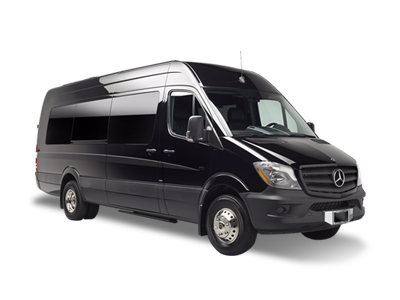 Experience the fun and excitement in a Luxury Limousine, Hummer Limousine, or Sprinter Limo Coach! 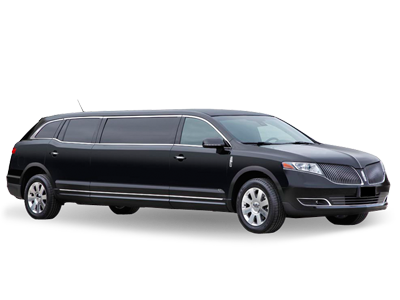 Able SUV Limousine is currently promoting our Celebrity VIP Prom Limo Rental Service. 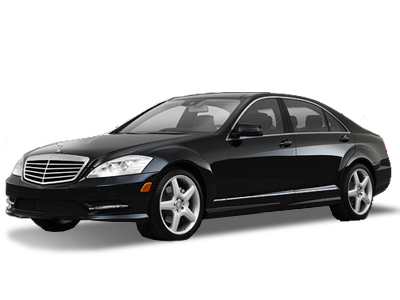 Experience the star treatment from Dallas's ultimate luxury limousine company. 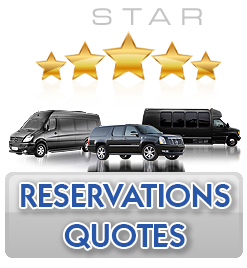 You and your prom friends will love our grand luxury limos and specialty vehicles. We want you and your friends to have the best time all while we keep you safe on your special prom event evening. If you like, our professional chauffeur will roll out the red carpet upon arrival! This makes for a great photo opportunity and you will love how our friendly chauffeurs treat each of our clients. The Red Carpet Service is optional, complimentary, and of course weather permitting. 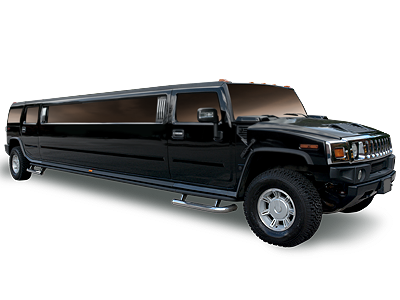 Please request the "Red Carpet Celebrity Experience" when making your Dallas prom limo reservation. We offer FREE PROM LIMO QUOTES and we're ready to answer any questions you may have. Prom night is one of the most memorable moments of a student's life. 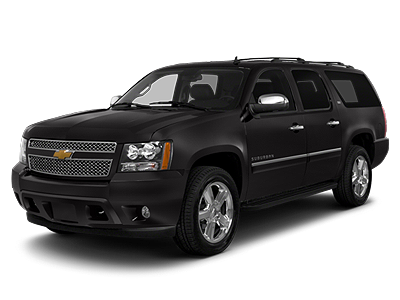 Able SUV Limousine delivers the ultimate in Dallas prom limousine experience. Our dedicated and professional chauffeurs will make your prom transportation extra special and treat you and your friends as VIP's! We make hiring a Dallas prom limo rental affordable, fun and easy! 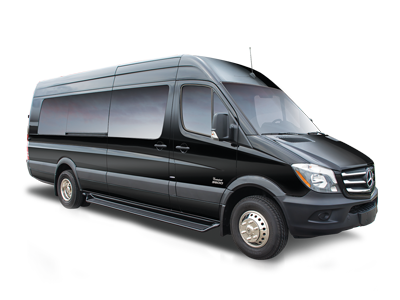 You will love our wide selection of luxury limousines, Hummer limos, SUV limos, Sprinter limos, and party buses! 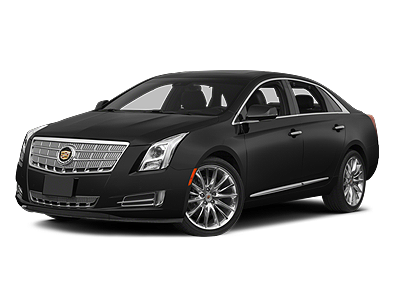 View our Dallas Limo Fleet. 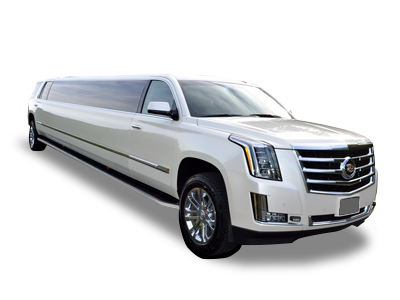 From our 8-10 passenger limousines to our super stretched Hummers and SUV limousines, we have that special Dallas prom limo ready for your most important event! 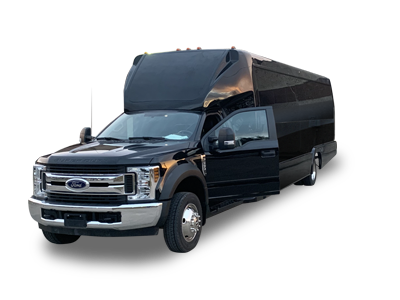 Able SUV Limousine will make your Dallas prom limo experience extra special with our signature personalized limousine services. 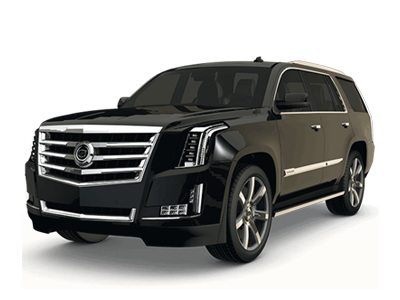 Ride in complete style and luxury! Our luxury limousines offer everything you and your friends need to have for the time of your life. 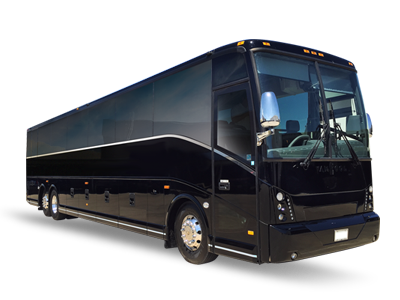 From plush leather seating, fiber optic lighting, state-of-the-art entertainment sound & video systems, our exotic limousines and party buses will be sure to please. 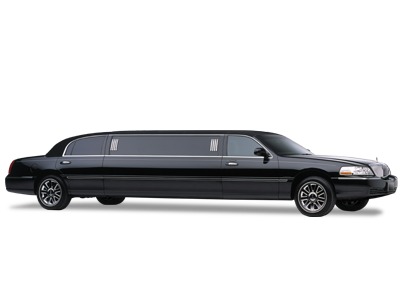 It's important to book your Dallas prom limousine early to ensure your vehicle of choice. Our friendly and knowledgeable reservation agents will give special attention to every detail of the trip. 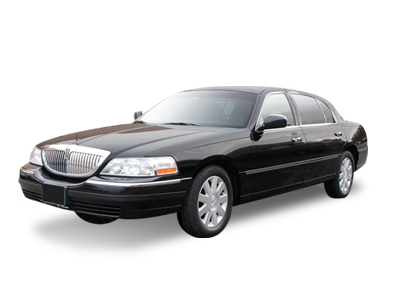 Our chauffeurs are professionally trained in prom transportation and will provide the highest level of service and safety for each student while under our supervision. "Able Limousine is dedicated to making your Dallas prom limo service truly the most amazing VIP experience." 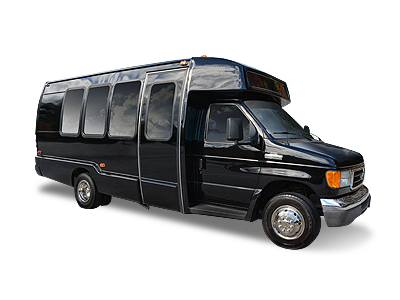 With our prom limo rental services, you won't have to worry about the safety of your child as our whole team of professional transportation experts take prom transportation very seriously. Put your trust in Dallas's prom limo rental specialists. We look forward to serving you and your young adults. No Hidden Fees! Visit Our Showroom and Choose Your Limo! Best Dallas Limo Package Pricing! Call Today! Come and visit our showroom and select your Dallas prom limo of choice! We service the entire Dallas / Dallas Metro areas and all surrounding areas. #1 Dallas Prom Limo Rental Services - Trusted & Safe - No Hidden Fees!